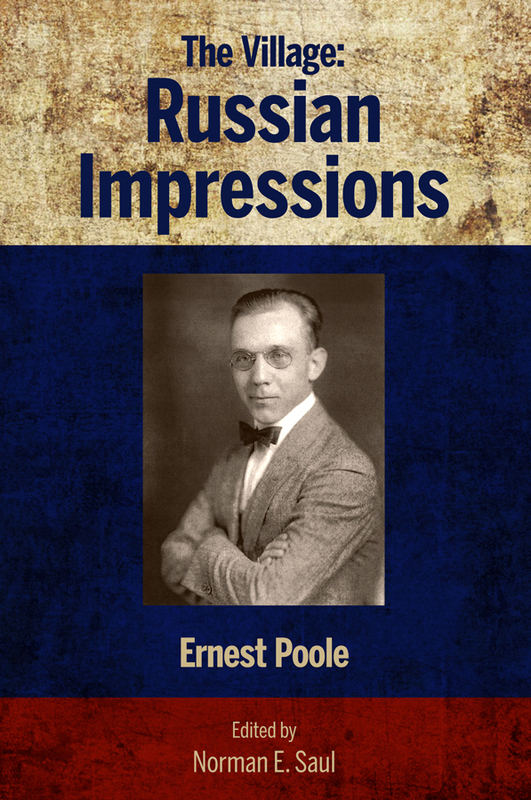 Chicago native, political activist, and journalist Ernest Poole (1880-1950) provides a distinctive view of the Bolshevik Revolution in his work, The Village: Russian Impressions. This work is unusual in the library of American accounts of Revolutionary Russia because he addresses the world of the Russian peasants, far away from the revolutionary centers of Petrograd and Moscow. He associated with a Russian priest, a doctor, a teacher, and a mill owner who offer a perspective not normally seen in this history of the Bolshevik Revolution. Poole's own views and those of the people he visited provide a fascinating account of the revolutionary era that helps readers a century later understand the complexity of this fascinating time.